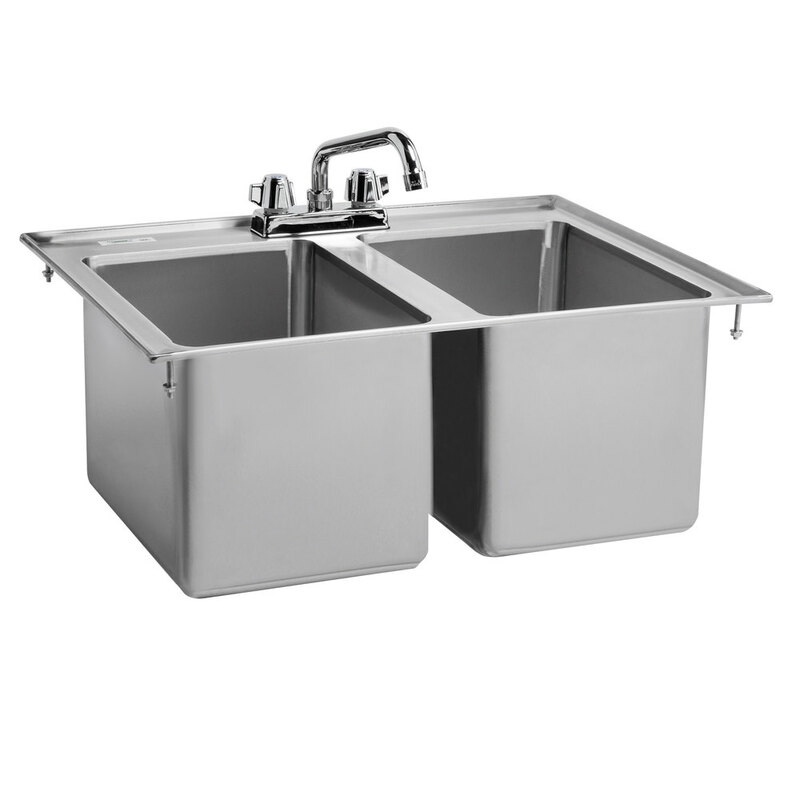 Great for washing, rinsing, and sanitizing, this Regency 2 compartment 10" x 14" x 10" stainless steel drop-in sink is a versatile addition to your food service operation. 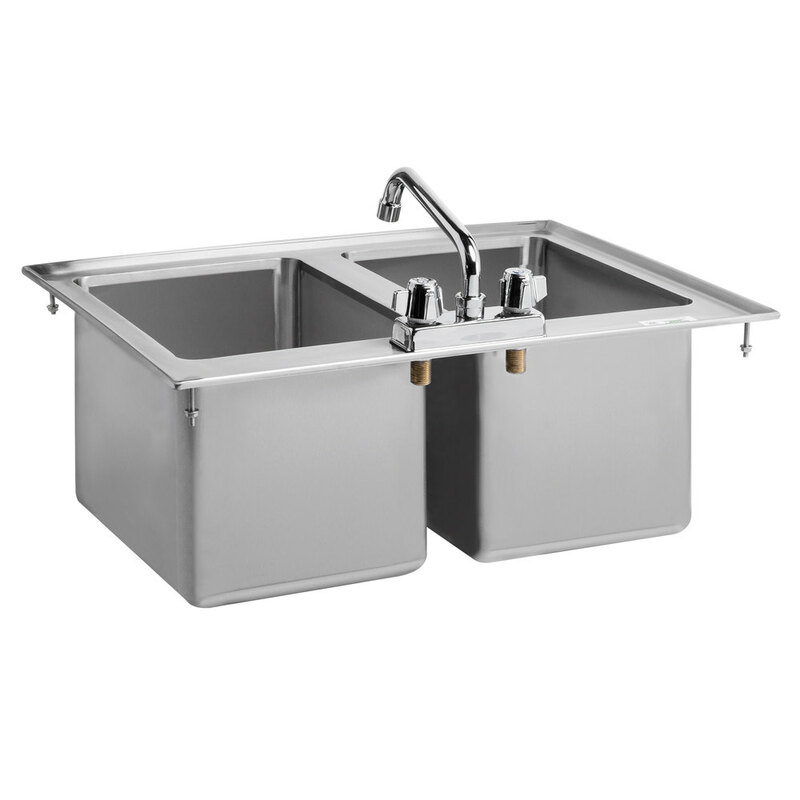 Featuring a durable 16 gauge, 304 series stainless steel top with polished 18-gauge 304 series stainless steel bowls, this sink is built to last. Plus, it comes with (2) 3 1/2" drain basket to conveniently catch food debris to prevent clogging of the drain. 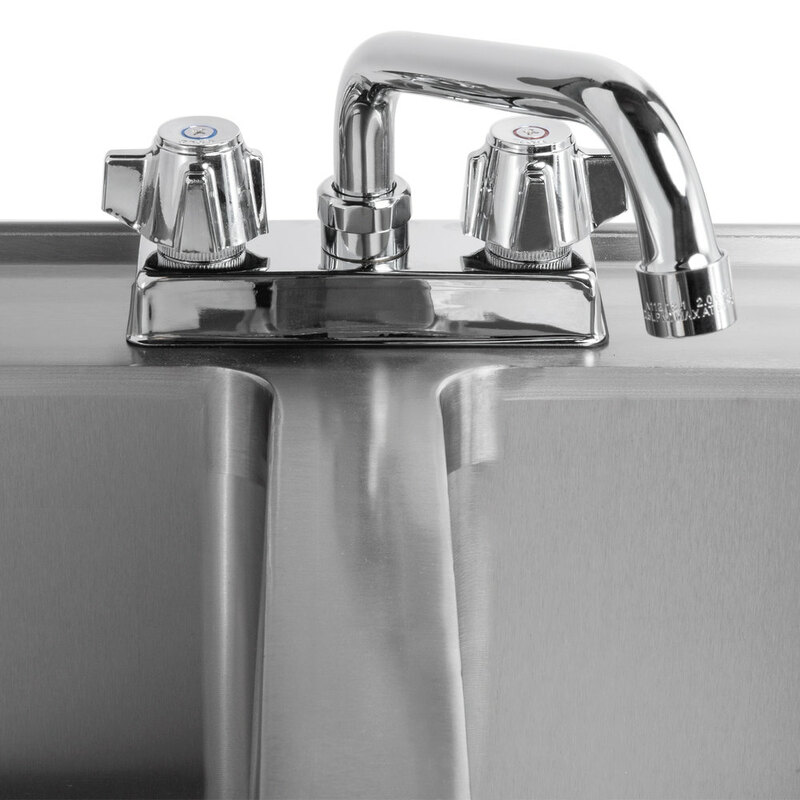 The 8" faucet with swing spout can be moved from left to right above the sink. 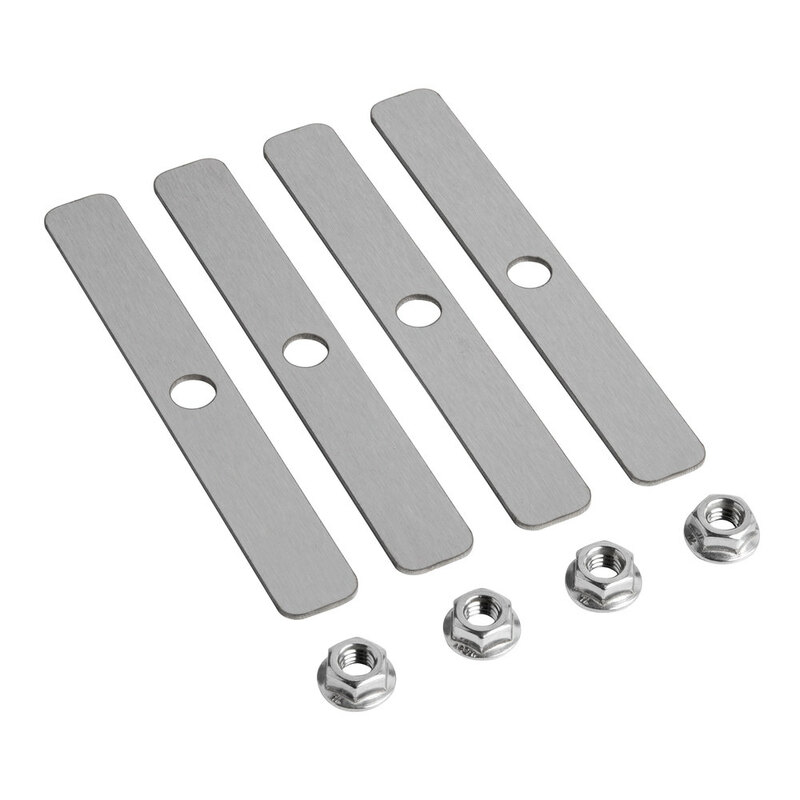 It comes complete with 2 holes on 4" centers to accept the faucet and the hardware for installation is included. 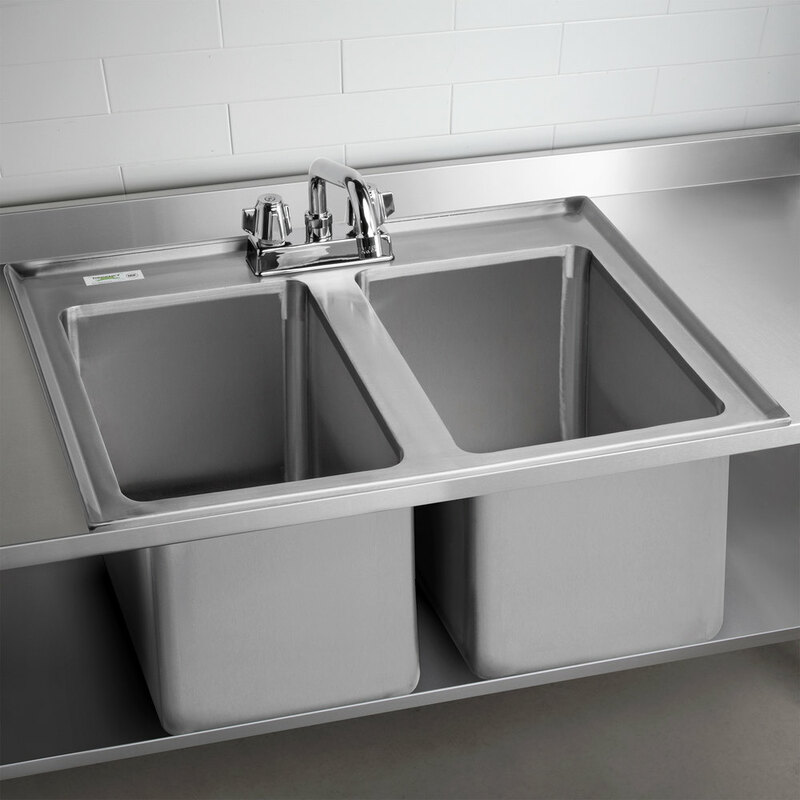 The compact compartments make this sink ideal for small spaces like concession stands and snack bars. 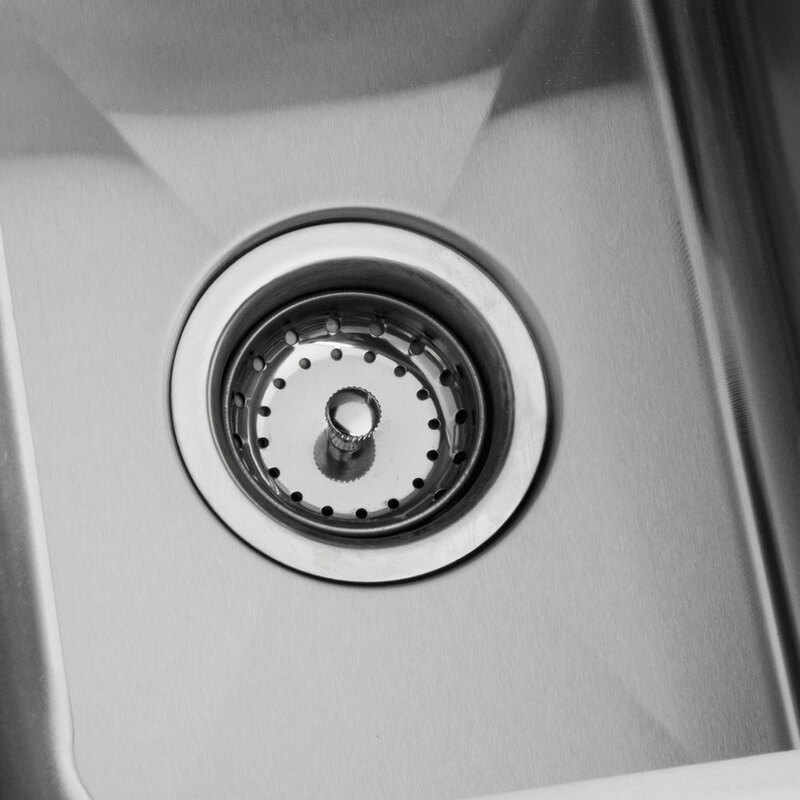 With both hot and cold water capabilities, this drop-in sink is a practical solution in a variety of settings.